6.30pm: Doors open and guests are greeted with a glass of Mission Fete bubbles. 7.00pm: Canapés will be served on the lawn. 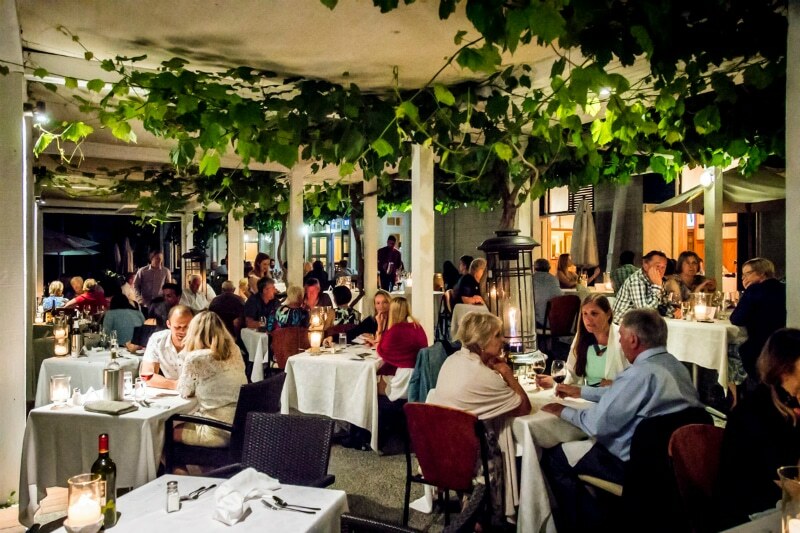 7.30pm: Guests will be seated for a delicious four course set dinner. 9.15pm: At around we welcome the Napier Pipe Band to perform on the lawn. 9.30pm: A live band “The Bostons”, and dancing commences with a countdown at midnight as we welcome in 2019. Dinner will be charged at $150.00 per head including 4 course Set Menu, glass of bubbles and entertainment. All other beverages for the evening will be at your own cost. Vegetarian alternatives will be available as required. Dress is smart casual to formal, or glam and “dress to impress”. 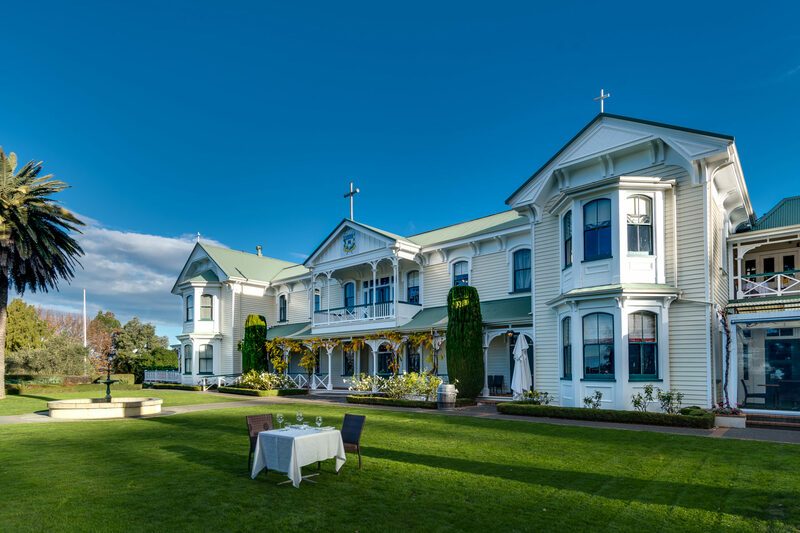 To enquire or book please email Erin@missionestate.co.nz.